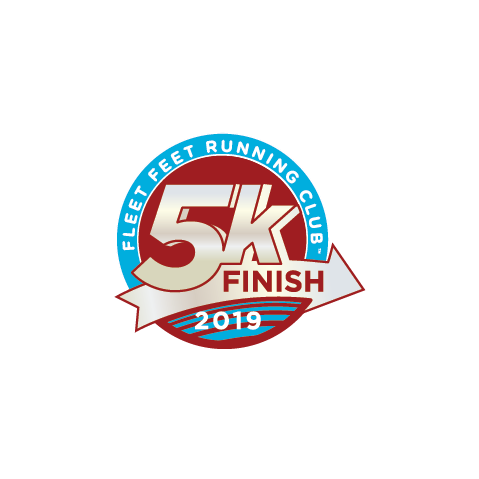 Whether you want to run your first 5k or you're looking to get back into running again, our SPRING 2019 NO BOUNDARIES 5K TRAINING PROGRAM is for you! This program is designed for ALL levels of runners and walkers, regardless of individual goals. We teach form to improve efficiency and prevent injury, provide a welcoming atmosphere free of intimidation, and will help you meet your health and fitness goals. We start with a 1 mile run, run/walk, or walk and progress over the 10 weeks to a maximum distance of 3.5 miles. Optional graduation race (race registration not included in program fee) for this group is the 5th Annual NICU Family & Friends 5k on 6/1/19. Thursday, 3/28/19 @ 6:00 PM - First Thursday Workout! Description: The Spring 2019 No Boundaries 5k Training Program is a 10 week program designed for ALL LEVELS of runners, run/walkers, and walkers. Features include two weekly organized and coached training workouts, weekly motivational and educational eNewsletters, a detailed daily training schedule, a technical short sleeve shirt, discounted race registration, graduation party and more!